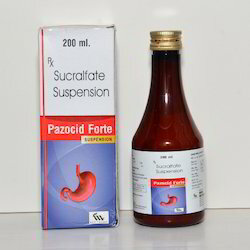 We are the prominent trader of Medical Suspension. The offered medicine is polyene anti fungal drug used for treatment of many molds and yeast infections like Ofloxacin, Ornidazole and Azithromycin and many more. Our offered medicine is processed with the help of finest quality ingredients and advanced technology, under the supervision of skilled professionals at our vendors end. We offer this medicine in various packaging options and deliver within scheduled time-frame. 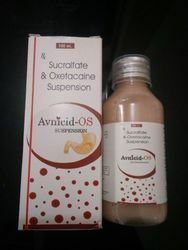 Our company is instrumental in offering Azithromycin Suspension to our valuable customers. 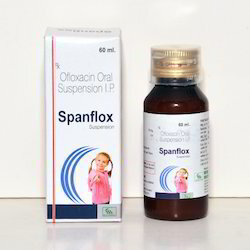 The offered suspensions are widely used for the treatment of various bacterial infections such as acute bacterial sinusitis, pharyngitis, tonsillitis. For timely delivery of these drugs, we have established wide distribution network, which is well-connected with different modes of transportation. 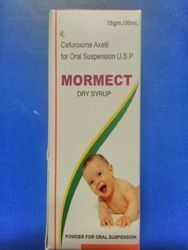 Cefuroxime axetil for oral suspension, USP contains cefuroxime as cefuroxime axetil. 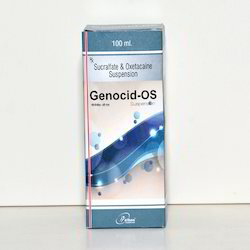 Cefuroxime axetil USP is a semisynthetic, broad-spectrum cephalosporin antibiotic for oral administration.cefuroxime axetil for oral suspension should be used only to treat or prevent infections that are proven or strongly suspected to be caused by bacteria.